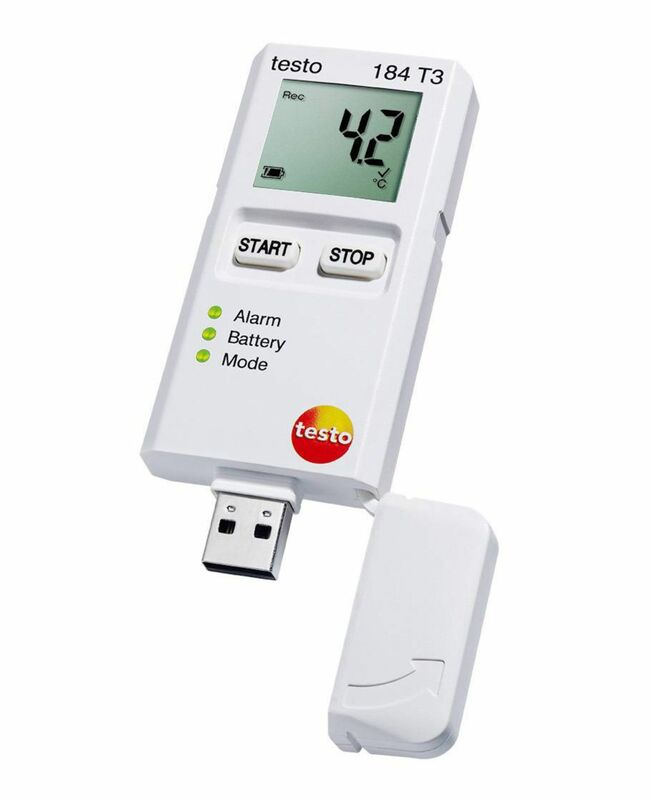 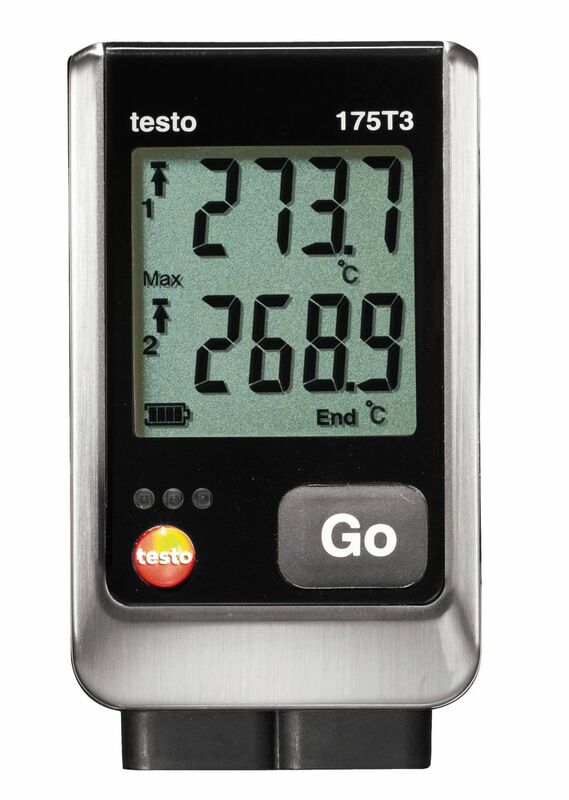 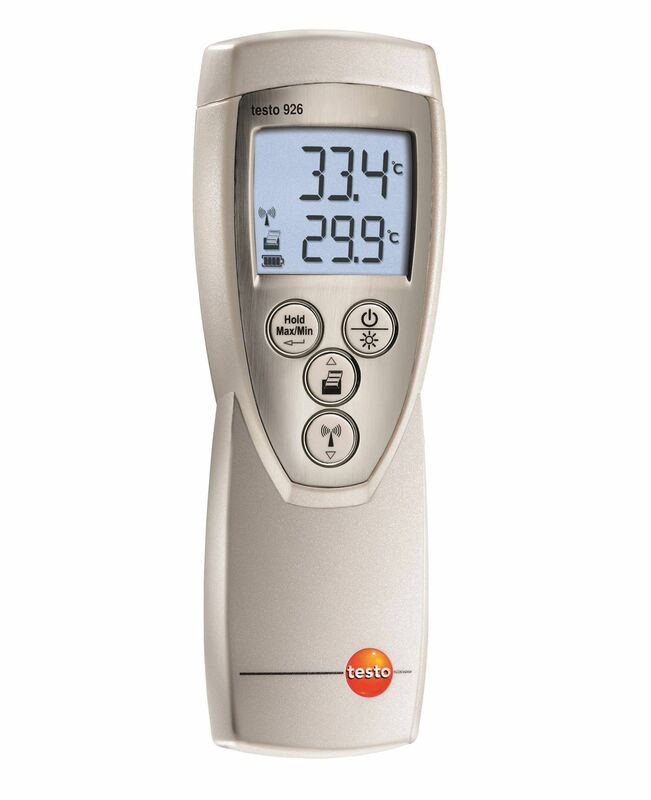 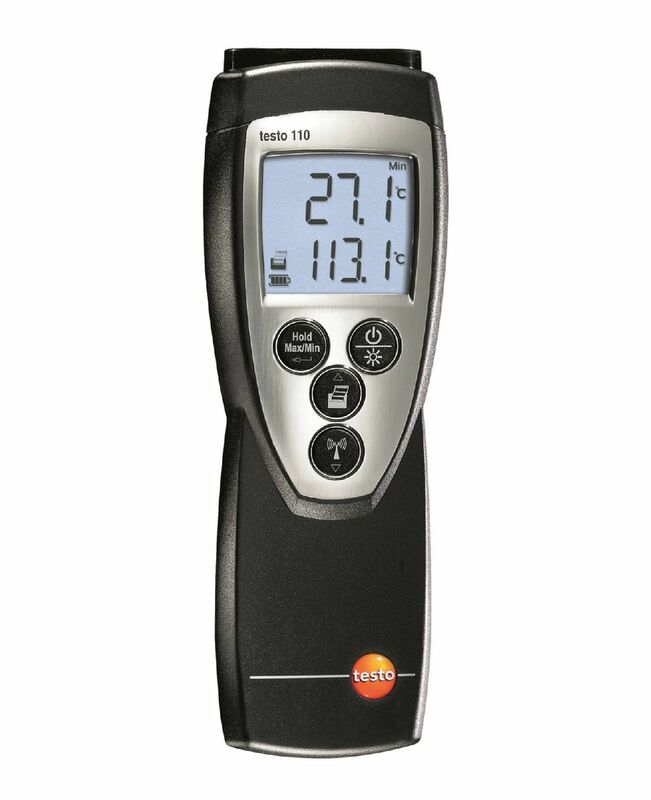 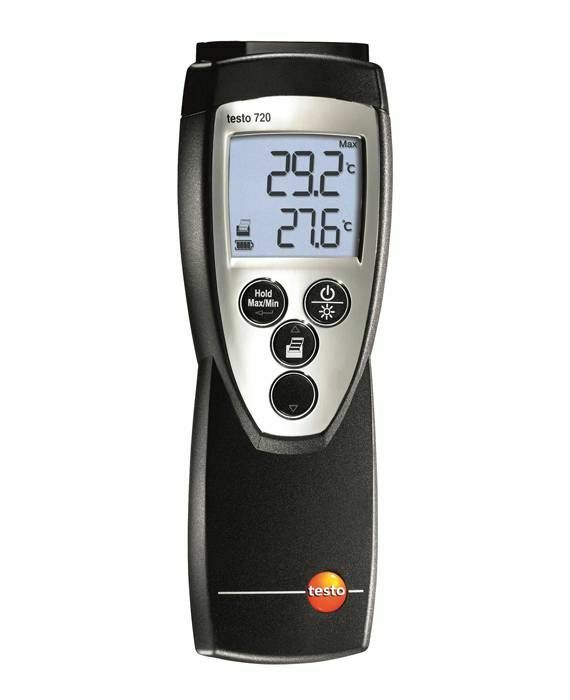 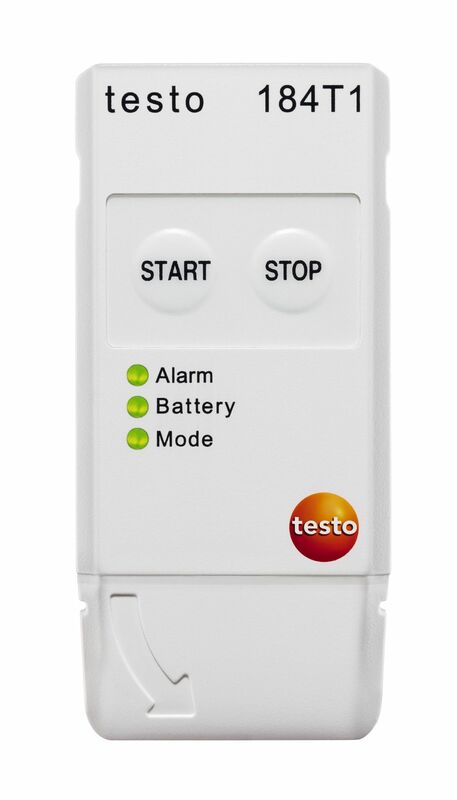 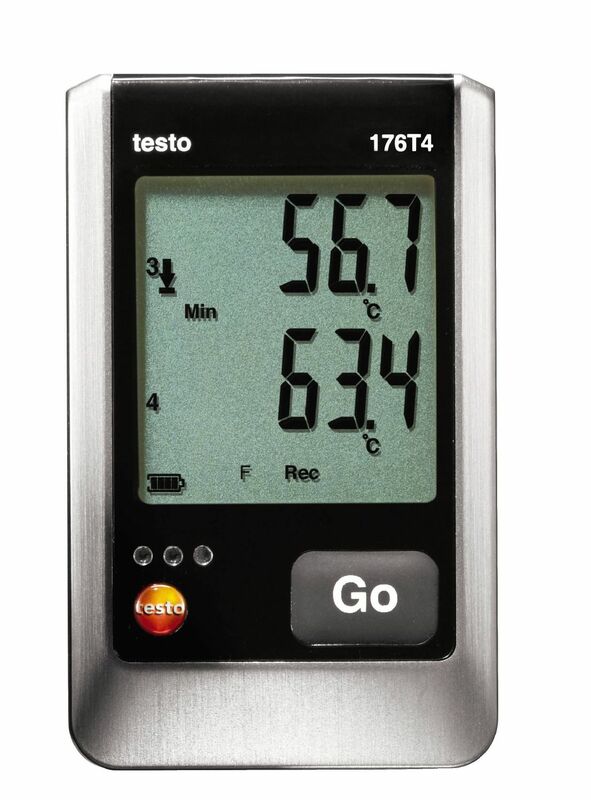 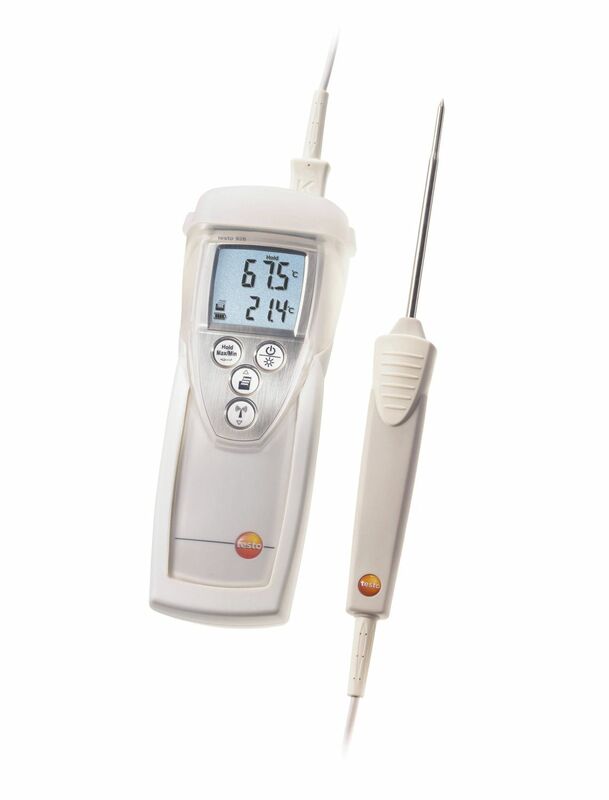 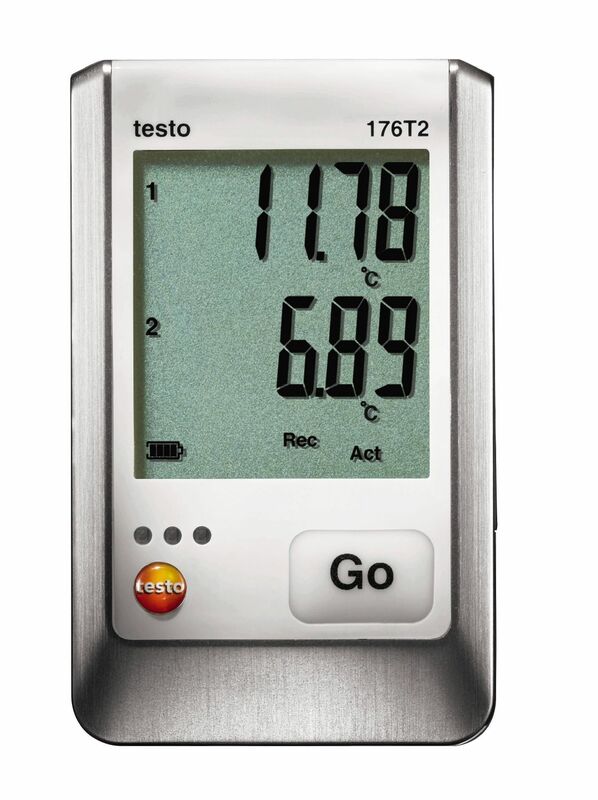 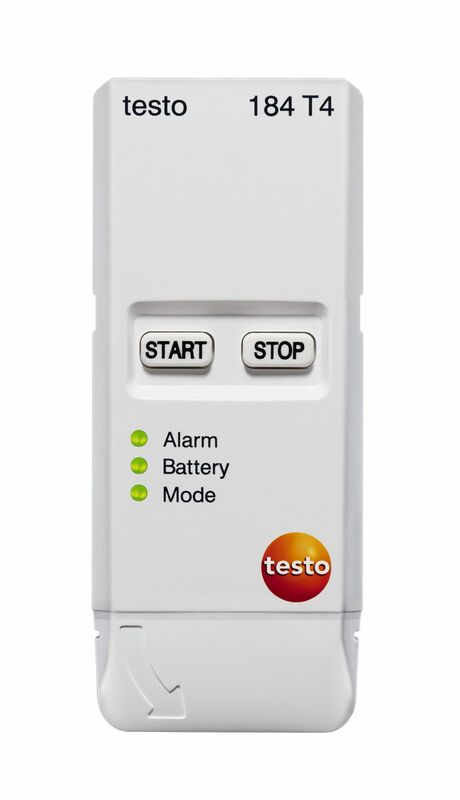 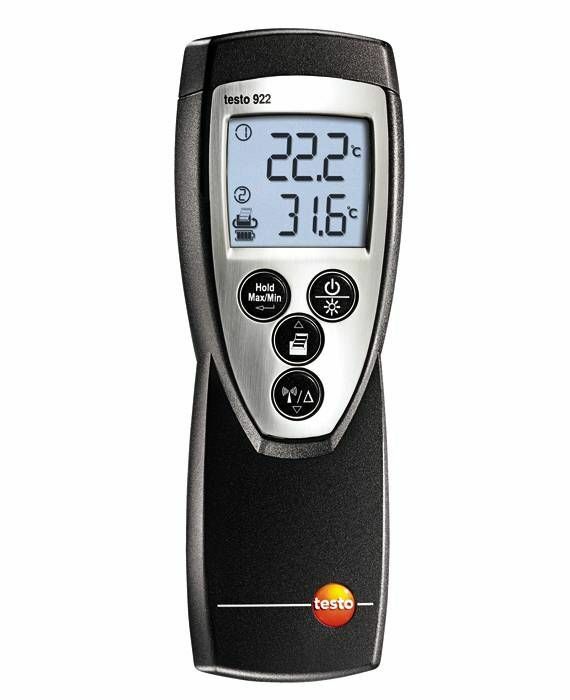 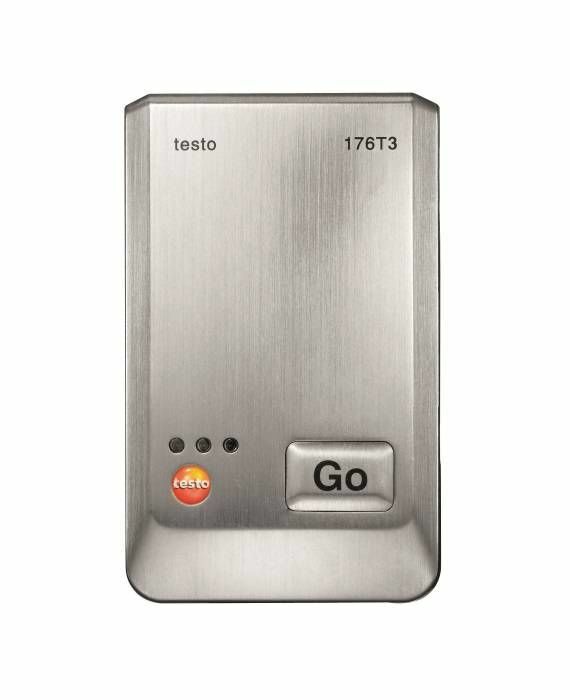 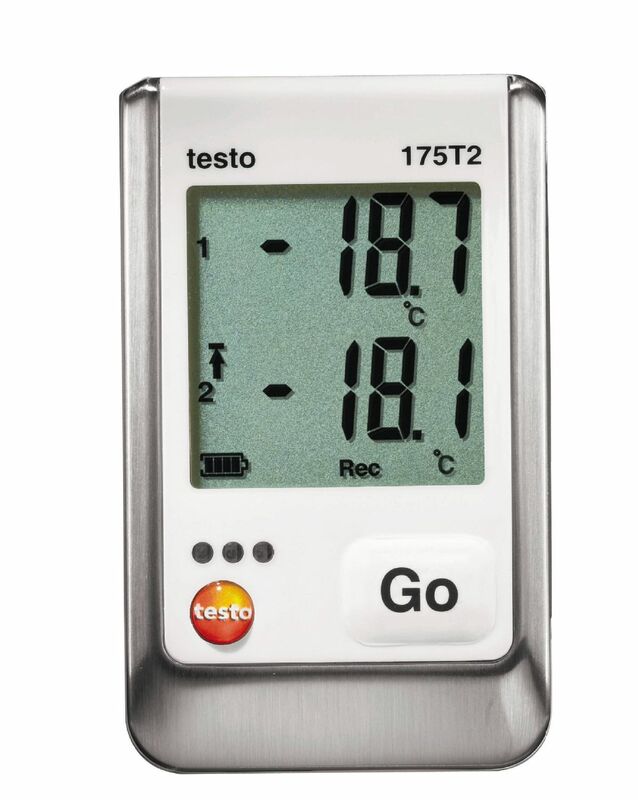 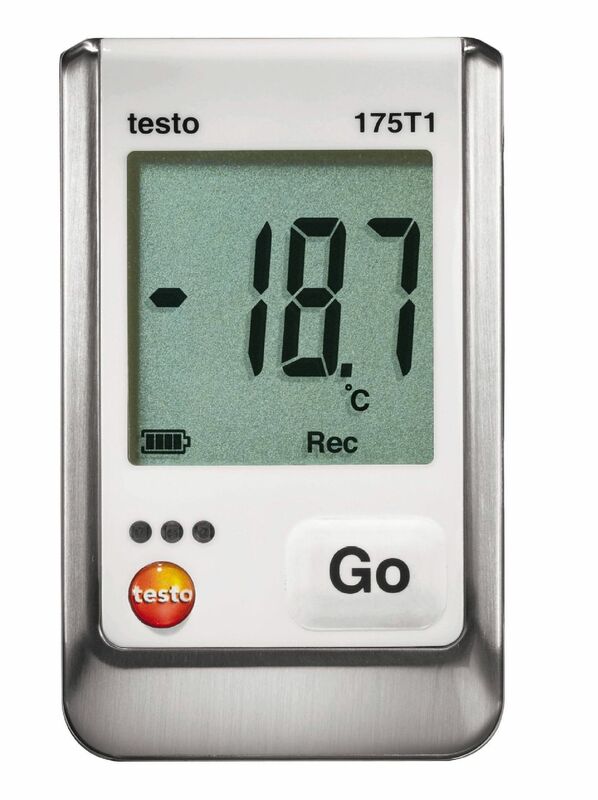 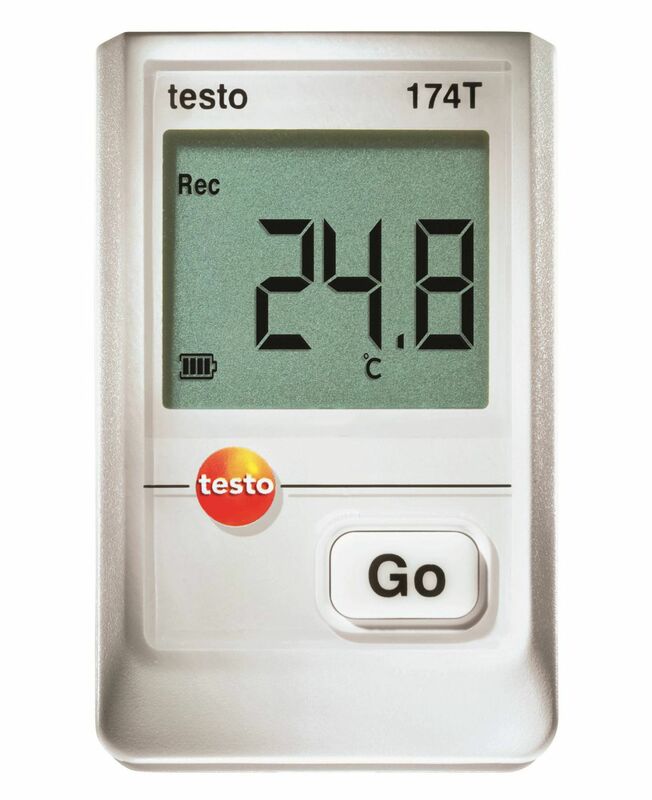 Testo offers a wide range of measuring instruments and probes for measuring air temperatures. 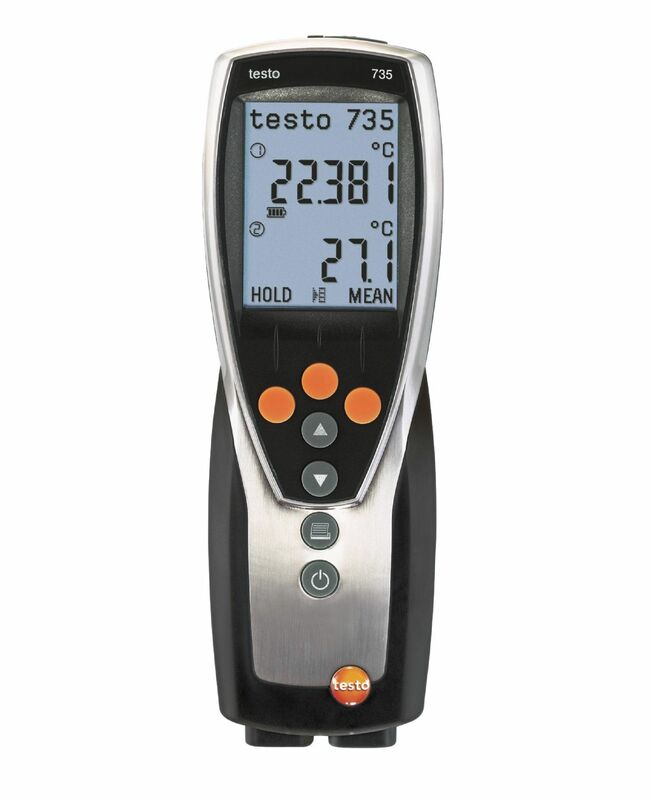 To enable quick air temperature measurements the temperature sensor (from our range of measuring instruments and probes) is generally not covered. 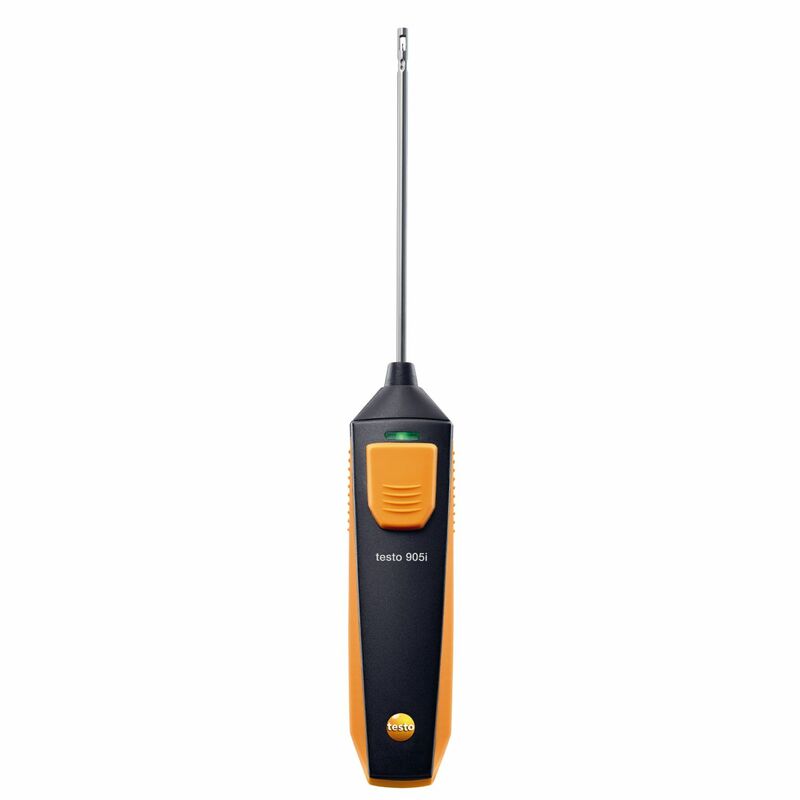 Immersion and penetration probes can also be used for air temperature measurements.